The U.S. Mint’s commemoratives, like the 2016-W $5 Mark Twain Gold Coins, showed improved gains. Sales of most other gold coins also strengthened. The United States Mint registered another strong bout of sales, according to their latest report. The figures are skewed somewhat higher because of extra time in the reporting period with Memorial Day added in, but then sales around a holiday weekend are almost always lackadaisical so there’s some offsetting there. Bigger gainers included all commemorative coins, all the newer annual sets, and most of the gold coins. Last Wednesday, the U.S. Mint cut gold coin prices for the first time this year after having raised them four times previously. That helped their numbers. One gold product not showing advancement was the 2016-W Mercury Dime Centennial Gold Coin. Its sales retreated for a fifth week in a row but the 124-coin drop is easily the smallest of the bunch. The U.S. Mint published sales updates to 221 numismatic products. One hundred and twenty-seven of them outperformed their prior weekly sales compared to 139 previously. Fourteen products increased by more than 1,000 units compared to 5 previously. Two had their sales reduced compared to 3 previously. Below are tables showing the latest sales for U.S. Mint numismatic products. The sales period covers May 23 to 30. Products with an asterisk (*) are no longer available. I can’t wait to see how the US Mint will sell the 8,825 leftover, unsold & returned gold Winged Liberty Head dimes. What a mess! Maybe they won’t…? Just a thought. One thing is for sure about what the Mint will do, & I think “surprising” is the word. I just love surprises! I didn’t read the law but if it doesn’t say they can’t they will keep them on the books for sale for another 3 years at least or until all are sold. If they don’t they’ll never tell – don’t know why they’re so secretive about what they do (or don’t). Do you have any idea why US Mint didn’t release the 2015 Limited Edition Silver Proof Set.? Problems with packaging – it took them 4 years to recognize they had problems with packaging and to decide to do something about it. Thank then Dep Dir Peterson for that bonehead move. And, the packaging looked horrible too – in black and white, how imaginative. Aside from the fact that all the coins are available elsewhere paying extra for such boring packaging was an insult to my pocketbook and I didn’t/don’t participate in collecting that set myself. It’s a long story. 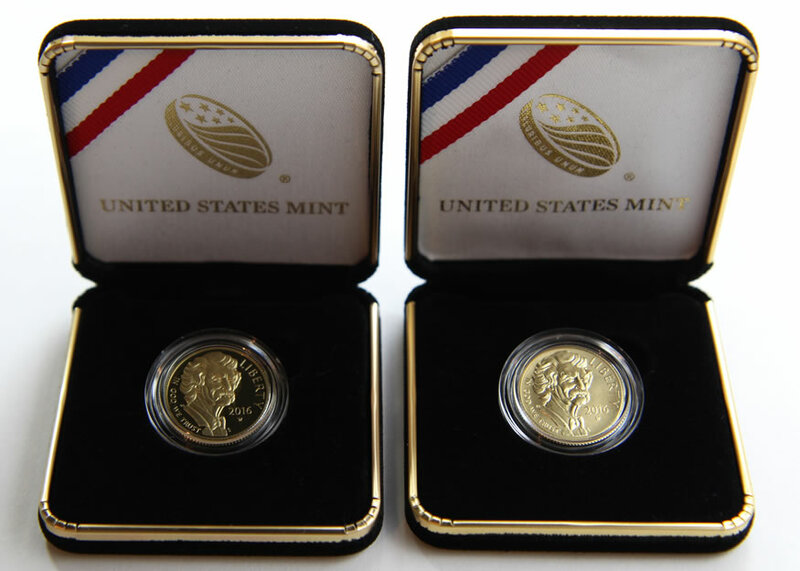 The Mint produced them & had problems with packaging for 4th year in a row & planned to issue them in January 2016, but in early December a law passed that said all ASE coins (except the bullion version) produced in 2016 have to have special 30th anniversary edge lettering. The 2015 sets are in the Mint’s fulfillment center warehouse & will be able to be sold in 2017.